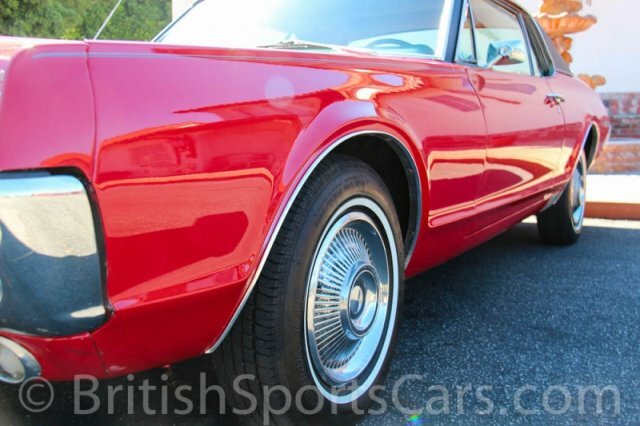 You are looking at a 1967 Mercury Cougar XR7 that's had the same owner since 1969. This car was restored in 2004 and received a brand-new, complete paint job in its original color; new upholstery, including carpets; and a rebuilt engine and transmission. We have all the paperwork showing that this work was done in 2004 and that the car has very few miles on it since everything was completed. We also have paperwork dating back to when the car was nearly new, including some of the original paperwork that was dealer issued from new. 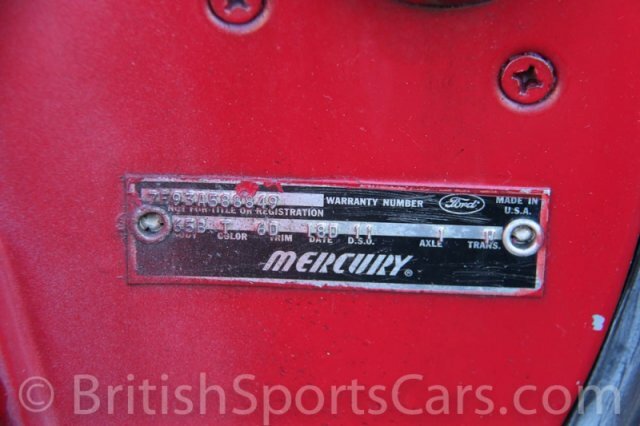 This is a very well-maintained car that shows no signs of serious accident damage or rust. It runs and drives excellent, just like you would expect for a car that's been gone through completely. Please feel free to contact us with any questions you have.